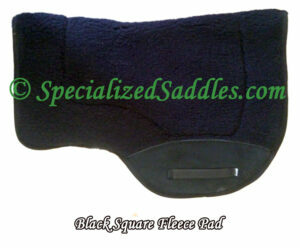 The Specialized Saddles Round Saddle Pad is sculptured to fit the shape of your horse’s back allowing moisture to wick away, yet are thin enough to not distort fit. Once you have perfected your fit using our patented 3D-Fit System, you don’t want to distort your handiwork with a lumpy saddle pad! The Specialized Saddles Round Saddle Pad is sculptured to fit the shape of your horse’s back allowing moisture to wick away, yet are thin enough to not distort fit. Once you have perfected your fit using our patented 3D-Fit System, you don’t want to distort your handiwork with a lumpy saddle pad! 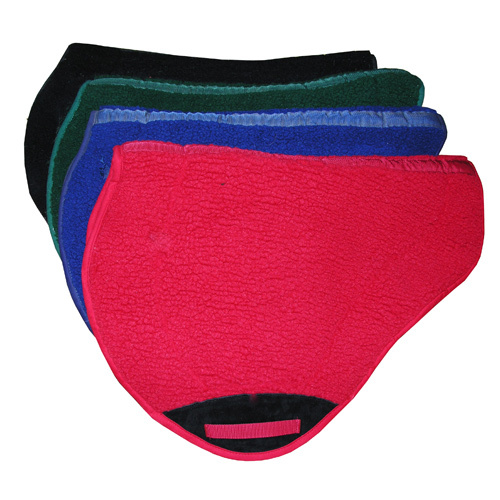 Choose from several colors with one of two types of lining; a waffle neoprene non slip surface or fleece lining. 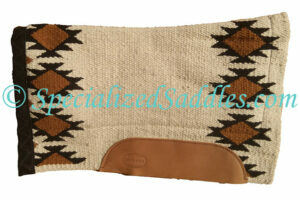 If you would like a saddle pad with leather binding on the edge of your saddle pad to match your seat leather color or to contrast, click here to order. 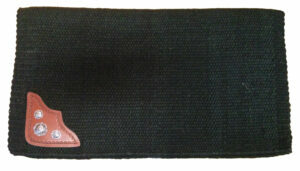 Measures 26″ front to back, 41″ side to side or 20.5″ from center of seam down the side. 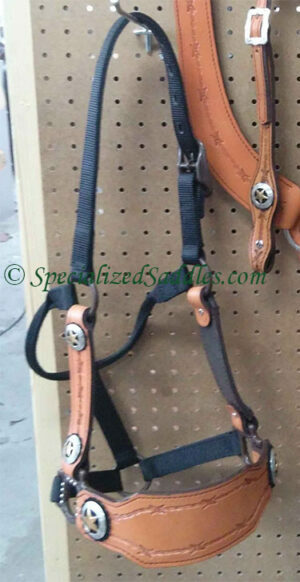 Suitable for all Specialized Saddles with a round skirt.